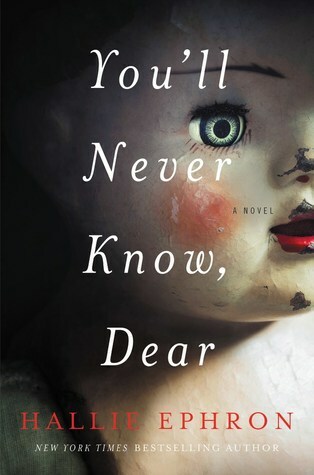 Summary: An addictive novel of psychological suspense from the award-winning author of Night Night, Sleep Tight, about three generations of women haunted by a little girl’s disappearance, and the porcelain doll that may hold the key to the truth . . . I was COMPLETELY drawn to this book by the summary. Missing child? Yes. A doll that turns up missing along with child? Yes. Missing doll returns years later without child? YESSSSSSSS. While the book did not grip me like the summary did- there are enough twists and turns in the story to keep you entertained- although you might guess some of the twists before they happen. Cover. 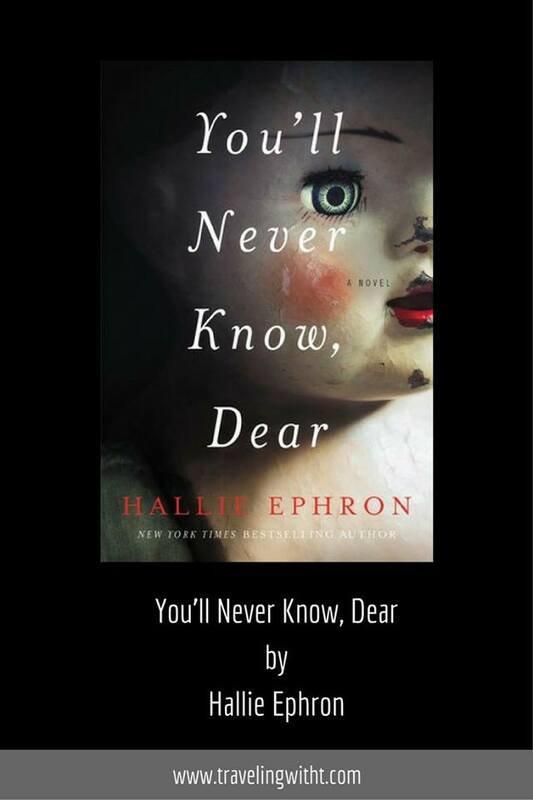 The doll is creepy enough to make this a cover that I will not keep in prominent position on my shelf (blame that on Annabelle– I CANNOT watch movies like that and try to keep my eyes closed during previews because scary movies bother me so) but interesting enough to catch my eye and make me want to read it! The mystery. There was some layers to this case and I really enjoyed reading it! Bottom line: A light suspense is what I would call this and def worth reading!